We are a reliable Manufacturer, Supplier and Exporter of Flat Bench Press from Maharashtra. Flat Bench Press we make available is known for its high durability, optimum quality and ruggedness. 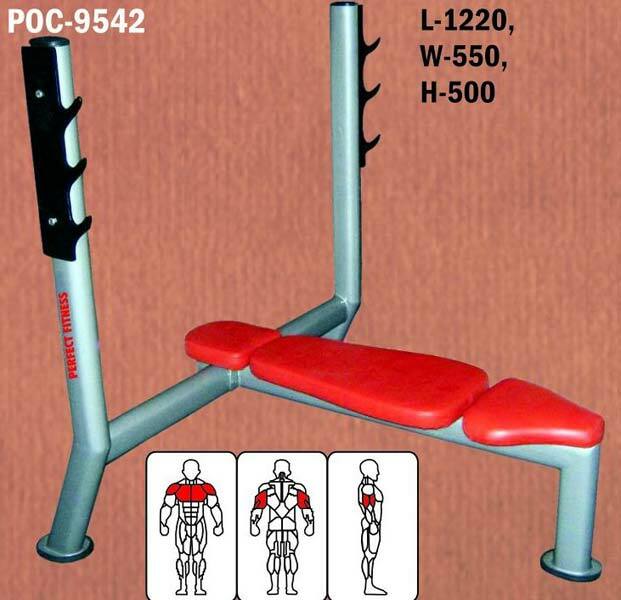 Our Bench Press is available in different specifications. We hold the expertise of delivering bulk orders of the Flat Bench Press within the promised timeframe. Buyers can obtain the Flat Bench Press at affordable rates from us.